The Aviva Community Fund offers projects up and down the country the chance to secure much-needed funding for projects which build stronger and more resilient communities. Recently, I was lucky enough to see first-hand how the Aviva Community Fund is helping. 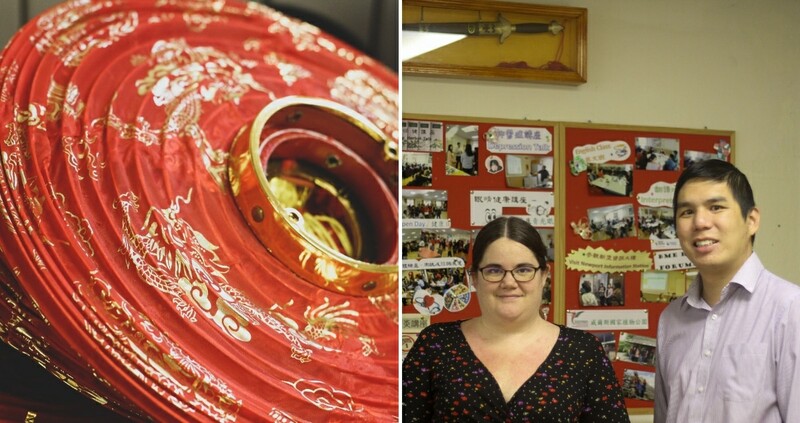 I visited the Newport Chinese Community Centre (NCCC), who won £1,000 in 2017. The Aviva Community Fund is now in its fourth year. It supports and celebrates groups that make a big difference, supporting their local area and future-proofing communities. It provides help and funding for groups relating to all kinds of important issues. This includes support for people with mental health issues, teaching life-changing skills and regenerating community areas. The Aviva Community Fund offers support, practical advice and funding from £1,000 up to £25,000. They seek to empower communities, working with them to provide confidence, skills and resources to take on the future. Since it began, there have been more than 15,000 entrants and over 2,000 award winners who have benefited from funding to allow them to continue the great work they do in their local communities. The Aviva Community Fund also offers a toolkit to groups, enabling them to do their own publicity and raise awareness of the difference they are making in their local community. 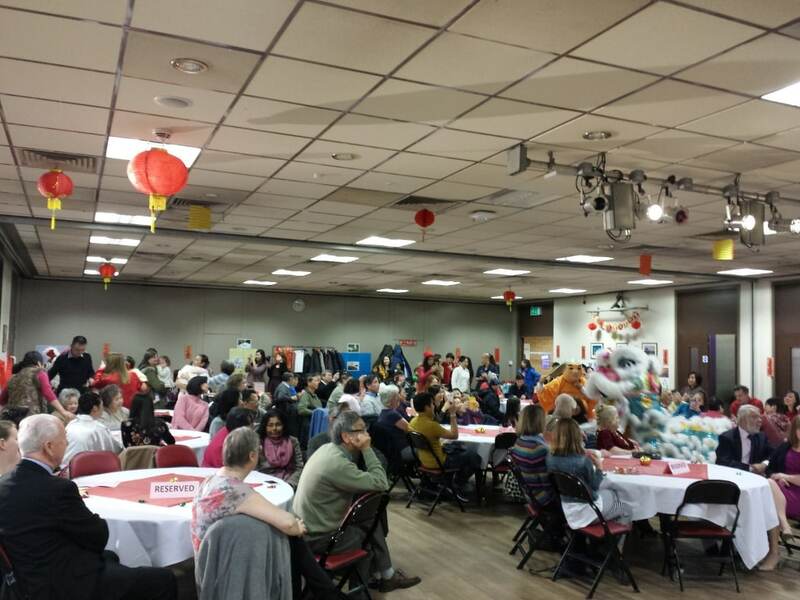 Newport Chinese Community Centre has been running since 2003. 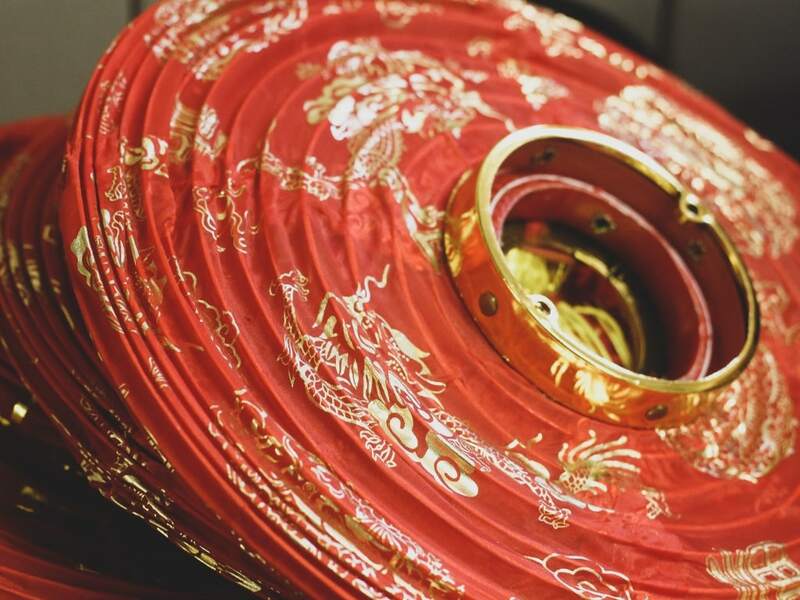 It provides an invaluable base where members of the Chinese Community can access help, advice and support. Several activities take place at the centre and in the community including translation, interpretation, help with immigration, legal and health issues. The centre also helps to solve young children’s schooling problems and offers opportunities for High School students to do work experience. While visiting, I learned about some of the wonderful work that NCCC does in the community. Many members of the Chinese community in Wales and really struggle with some new technologies. As there can often be a language barrier too, this can sometimes leave them struggling to navigate things like medical appointments. 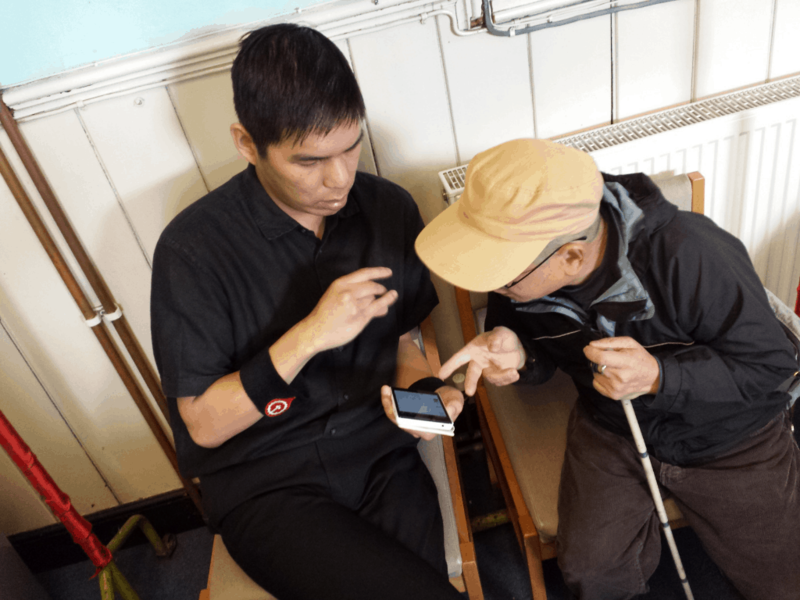 Using the money from the Aviva Community Fund, the NCCC provided its community with smartphone lessons. These kinds of activities really improve the quality of life of those using the NCCC, allowing them to keep in touch with relatives and organise appointments and navigate other aspects of modern life more easily. 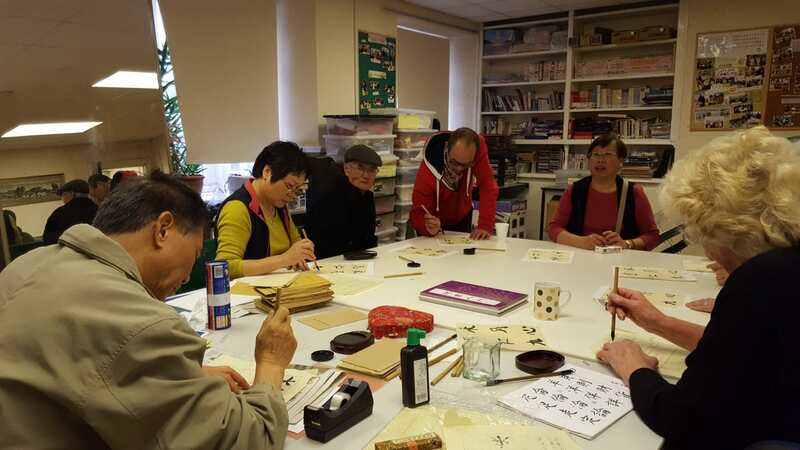 There is no doubt that NCCC promotes and increases the well-being of the Chinese Community in Newport and the surrounding areas, as well as encouraging cultural exchanges between Chinese and non-Chinese Community. Don’t forget to check out this year’s award winners https://at.aviva.uk/celebrate and encourage a cause close to your heart to submit in the Aviva Community Fund 2019. The Aviva Community Fund also offers more than money support, helping communities take on whatever the future holds. This post is a paid collaboration with Aviva Community Fund. For more information please see our Disclosure Policy.